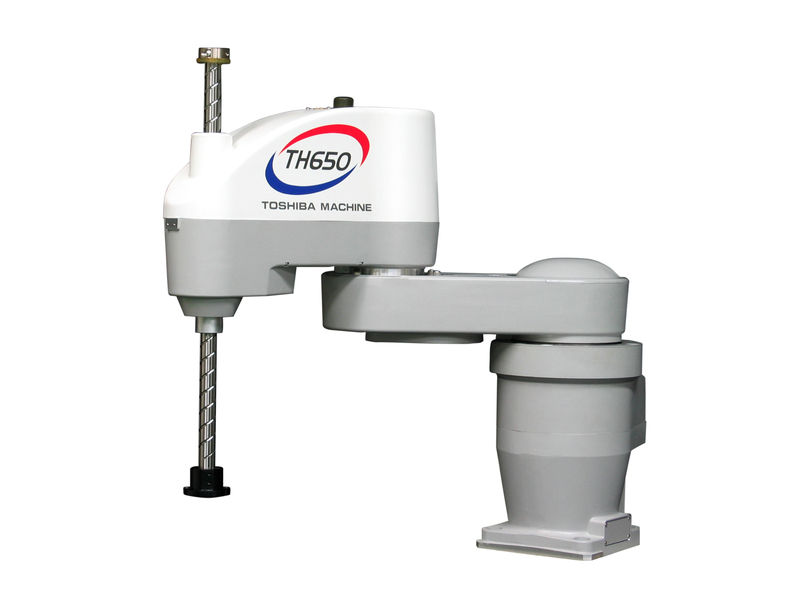 TM Robotics is the sales, service and support partner for the Toshiba Machine Industrial Robot product line. Like many other Japanese-based international companies, Toshiba Machine has several brands and market focused products, including Toshiba Injection Molding Machinery, Extrusion Machinery, and Machine Tools, all of which enjoy a solid US market presence. TM Robotics and their US Based sales and service personnel are strictly focused on Industrial Robots for a variety of industrial, assembly, packaging, medical and semi-conductor automated tasks. The Toshiba Machine product line includes several robotic platforms, with a variety of models within each category. 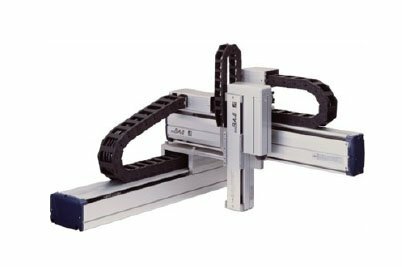 Whether you have a need for Scara, 6-Axis, or Cartesian Robots, there will be a product suitable in our line-up. We also offer integrated vision options, training and value-added programming. There are various models and sizes to choose from, which allows for an optimal balance of features and cost. 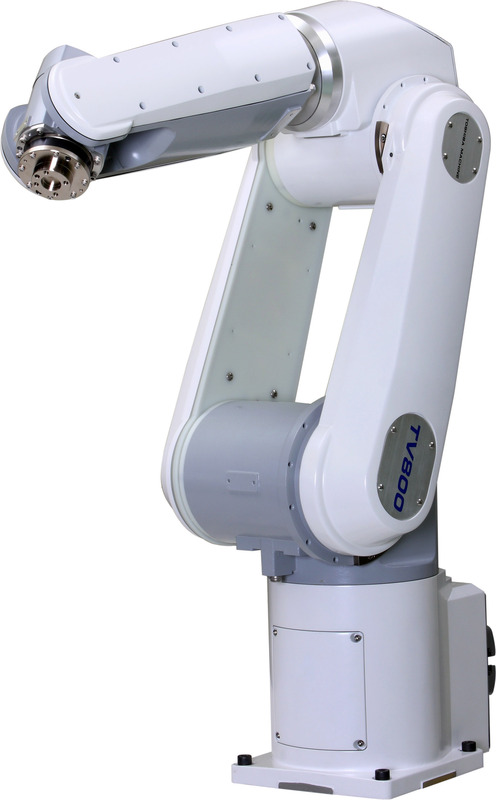 As a full-service distributor, we are able to assist you with the selection of a robot ideal for your unique requirement, as well as provide training, service and support of that product. In some cases, we can provide some additional and supplementary products such as end effectors, mounting bases, and general motion programming. Our comprehensive list of local integration partners have even more capabilities, should you require a more turn key installation. Call us today to set up an in-plant visit to evaluate your robotic needs and challenges.